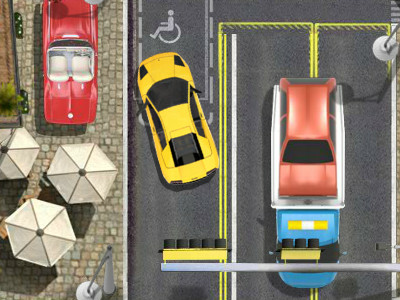 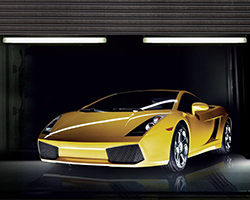 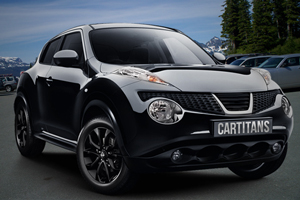 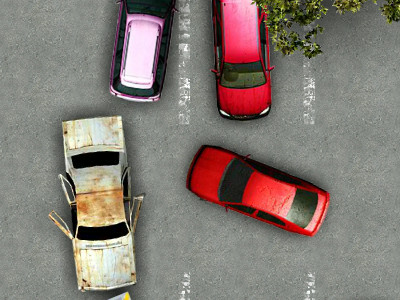 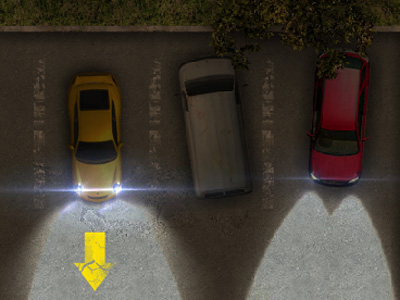 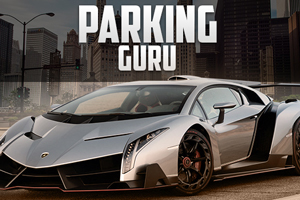 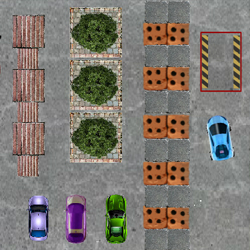 Try your hand at parking these cars with complicated challenges at each level. 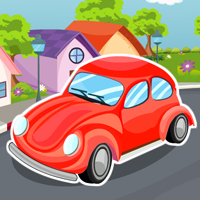 It is not easy, I bet and you would really have fun through the go! 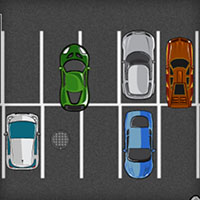 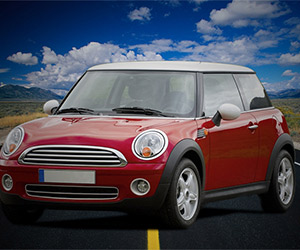 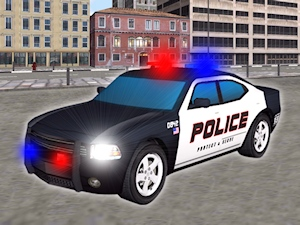 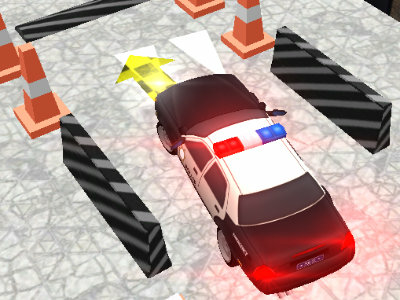 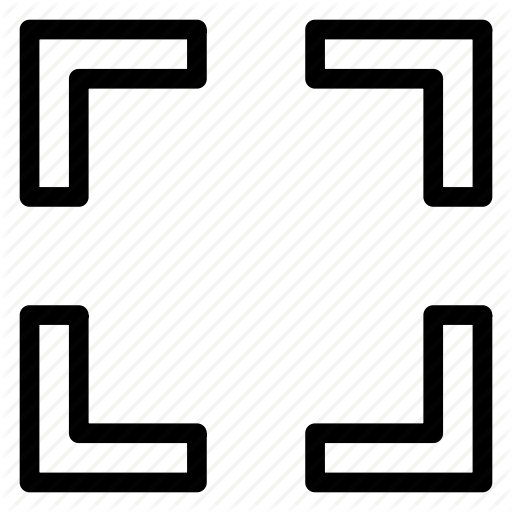 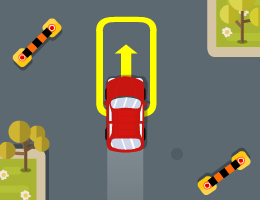 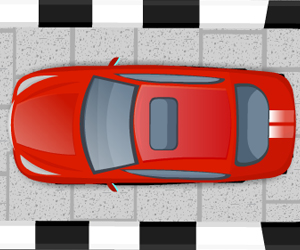 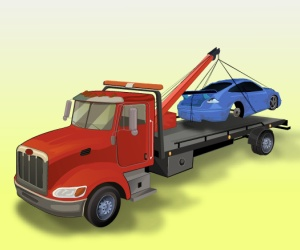 Use arrow keys to move your car into the blinking parking slot. 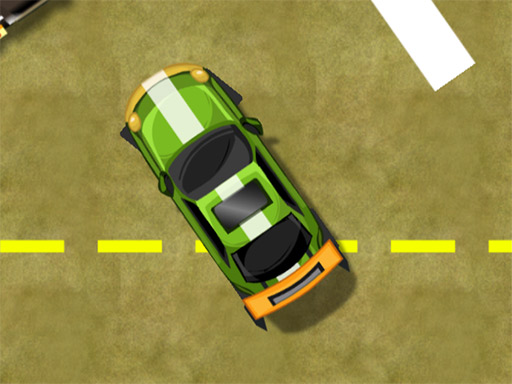 Use space bar to pause and follow the arrows on the road to reach the parking slot.